Released 18 May 2019. Order now to secure your copy at this special price. The Vikings season 5 Blu Ray is the 2nd part of the 5th series. 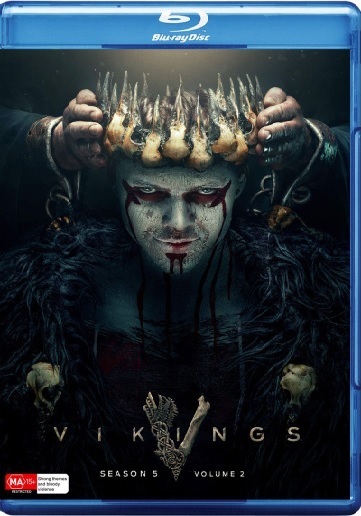 Click the button below to add the Vikings - Season 5 Part 2 (Blu Ray) to your wish list.